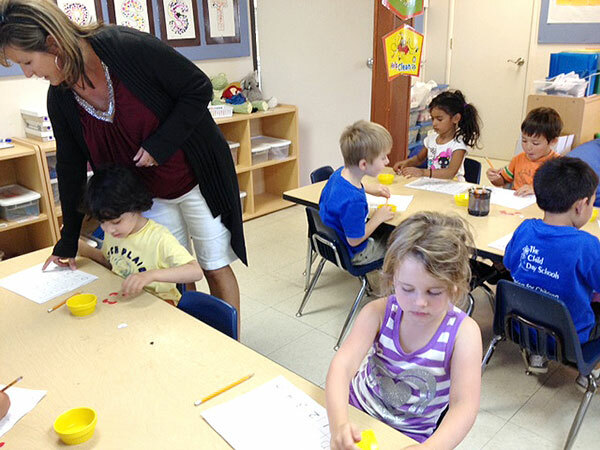 Many parents have valid concerns about how to insure their pre-kindergarten children are successful in Kindergarten. Sometimes it is confusing and difficult to decide which program is best for their child. The public schools are now offering transitional kindergarten and planning for all four year olds to participate. They insist this will prepare children for future learning. They quote research stating that preschool makes a significant difference in children’s future school success. But, they are leaving a crucial component. *Only Quality Preschool makes a difference. So what does quality look like? Quality requires a special “developmentally appropriate” curriculum, such as our *High/Scope Preschool curriculum that encourages a wide array of developmental activities, and that encompasses all aspects of child development, and which teachers are well trained to implement. Quality requires low teacher-child ratios and caring teachers who know how to support young children to insure they do not become discouraged, yet encourages them to go to the next level. Quality demands age-appropriate indoor environments that provide a wide array of learning possibilities with hands-on activities from counting and the alphabet, to block building and dramatic play. Quality allows children’s choices so they feel empowered while learning vital lessons such as how to engage in cooperative play and decision making. Quality encourages learning important concepts (such as counting, science, and small motor activities) within small-groups where children have immediate feed-back from teachers who ask open-ended questions and promotes independent discovery. Quality allows children to engage in activities that are meaningful to them, sparks their curiosity, and respects their developmental level. Quality requires outdoor environments that are matched to children’s levels of development, that are challenging enough to enhance their physical abilities and also encourages creative play with many possibilities for sandbox and dramatic play. Quality requires that caring teachers support children through conflict resolution in order to help them learn essential skills for maintaining friendships and cooperative work and play. This is a demanding list. But The Child Day Schools’ research based curriculum and our well-trained teachers utilize these **quality indicators to support all children every day within our various programs. This level of quality is the result of years of dedication and commitment to understanding how young children learn. Our administrators insure that the children enrolled in our schools have the finest developmentally appropriate learning experiences possible from our nurturing and caring staff.